Get Byrdie HQ talking about essential oils (plus all of our favorite diffusers) and more likely than not, you'll have a difficult time ceasing our excited chatter. Yep, we're just that passionate. After all, not only do our collections of essential oils provide an opportunity for relaxing creativity, but they can also boost our energy, improve our sleep, and even provide a positive bump in our mood and focus. Coffee who? What's more, if used strategically (please don't dump any old pure essential oil straight on your skin—eek! ), certain essential oils can provide some much-needed reprieve from aggravating skin conditions like eczema, psoriasis, blackheads, and, yes, even rosacea. Of course, some are much better options than others and certain essential oils should be topically avoided altogether (or used in super-small doses!) as they can be irritating and perhaps even harmful to already vulnerable and sensitive skin. For instance, it's recommended to steer clear of mint- and citrus-based oils—especially if you have rosacea. You'll also want to make sure your application is diluted (don't fret; we'll be sharing our go-to guide below) and/or getting your skin-soothing essential oils by way of high-quality and dependable products with other ingredients and carrier oils in the mix as well. (And yes, we have those too!) Ahead, seven essential oils to use for rosacea and the best products we recommend to try them! If diluted with a carrier oil (see this handy guide here! ), tea tree oil is one of the only essential oils that can be applied directly to the face. This essential oil is often used to treat and heal acne and is known as one of nature's top inflammation inhibitors. 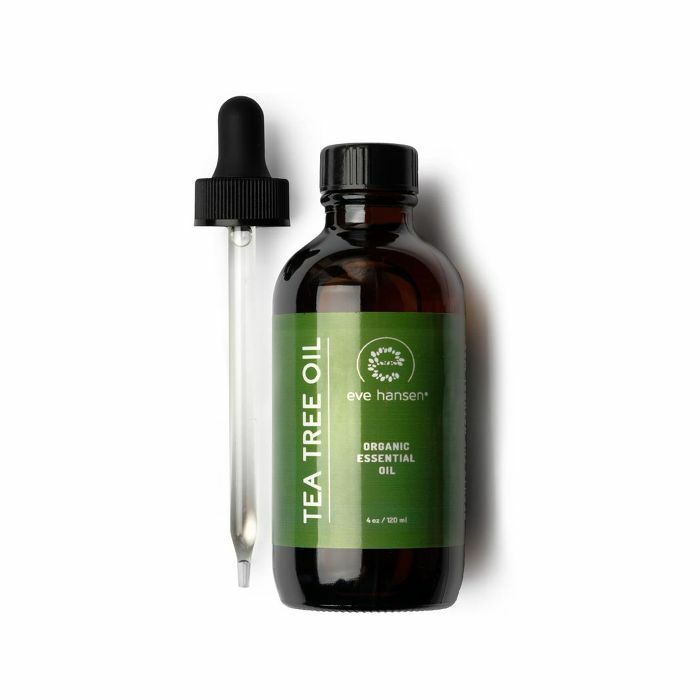 In fact, within National Rosacea Society's helpful community forum called It Works for Me, numerous commenters have said tea tree oil has yielded miraculous improvements with their rosacea. 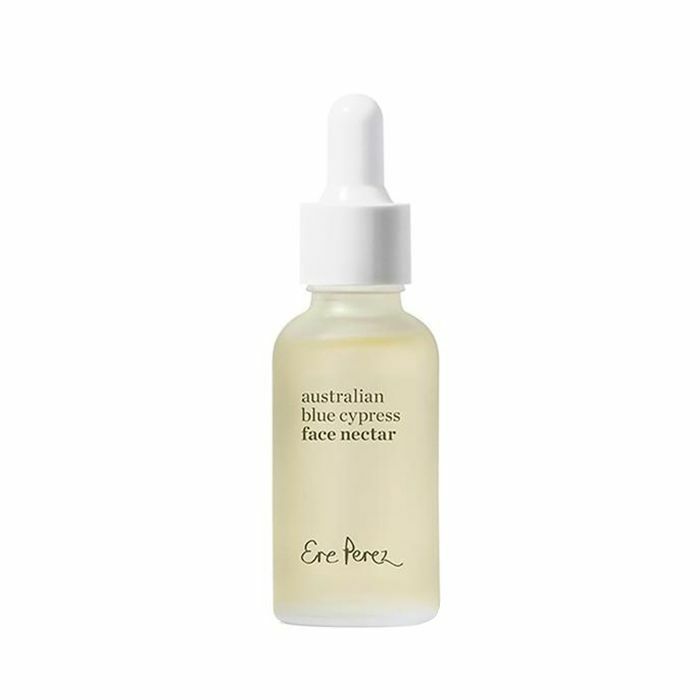 One comment reads, "After several years of super itchy, parched skin, I found that a couple of drops of 100% tea tree oil mixed in twice a day with my moisturizer has been a godsend! I felt relief within a couple of days. It's been close to year now and my skin has repaired considerably. I have recently started to use a washcloth to wash my face at night—unthinkable a year ago." To be completely transparent, professionals still debate whether or not essential oils may be irritating or helpful when it comes to treating rosacea. That said, thanks to its calming, inflammation-fighting perks, lavender might be one of the more strategic, far less irritating picks to try incorporating for some relief. We talked to Cap Beauty esthetician Amety Spiegel last year who said lavender, when combined with other soothing and nourishing ingredients (like vitamin E, rose-hip oil, etc. ), can work wonders for those suffering from angry, irritated skin conditions like rosacea. 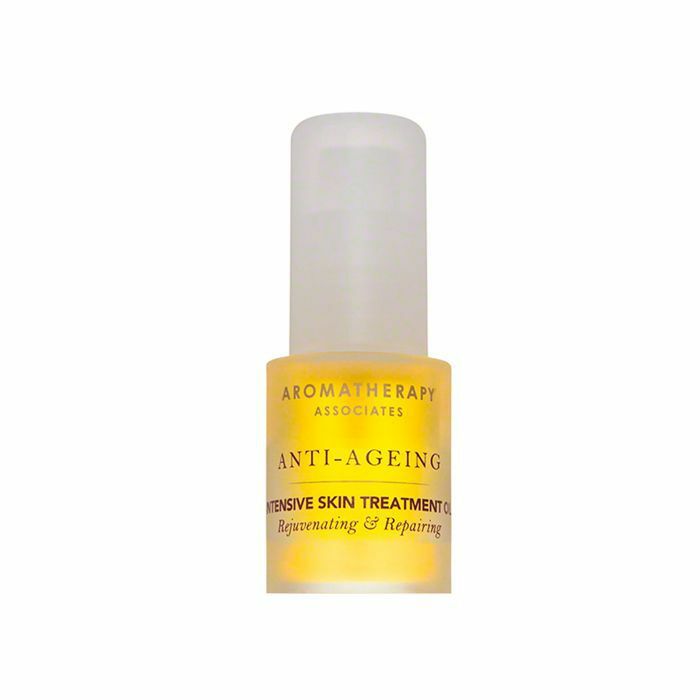 We love this simplistic melding of lavender from Aromatherapy Associates. Though we often think of chamomile in the form of a comforting mug of tea to sip come bedtime, the ultra-soothing ingredient can also provide respite for rosacea and other skin conditions vulnerable to aggravation. (Even simply using a wet tea bag as a cold compress can work wonders!) Scientific studies agree, and one woman who reportedly suffered from "incurable" rosacea attributed a calming chamomile-infused toner for curbing her condition's debilitating nature. Personally, we're obsessed with the calming sensation this tonic from holistic esthetician Tammy Fender drenches our skin with. Though it features Roman chamomile, German and Cape varieties may also be beneficial when treating rosacea! A well-known antioxidant and astringent, geranium oil may help soothe inflammation, expedite wound-healing, and diminish bacterial overgrowth of the skin—all important skin perks when considering a more holistic treatment of rosacea. "Gentle and known for its balancing properties, geranium is great to add to a bath for helping to soothe and balance inflamed skin along with a coconut milk or oat milk bath," says Vitruvi co-founder Sara Panton. 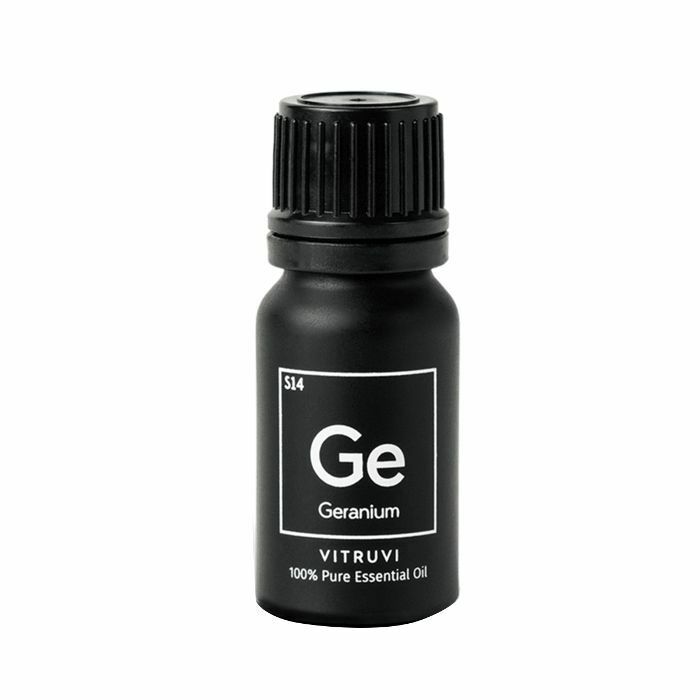 Additionally, Andrea Lopez, esthetician and founder of Bonum Vitae, confirms geranium as a known antidote when it comes to redness and irritation. There's a reason rose is found in a host of our favorite tonics, toners, and skincare products. According to studies, it's one of the best essential oils there is when it comes to holistic healing, and it has been used for centuries for a litany of greivances—wound healing and skin health included. It's gentle enough for those with skin conditions like rosacea to tolerate. 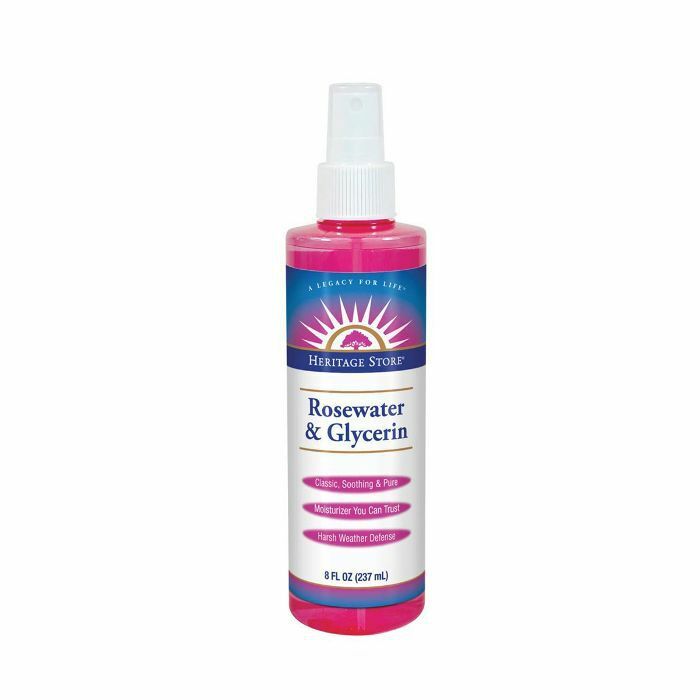 Plus, pairing it with natural vegetable glycerin creates the ultimate skin-soothing elixir and is a safer bet than straight rose oil if applied to the skin. We love the above option from Heritage Store. According to this helpful guide from U.S. National Library of Medicine and National Institutes of Health, immortelle (also known as helichrysum) may be able to provide skin relief to a multitude of conditions and grievances—from rosacea and acne to eczema and psoriasis. 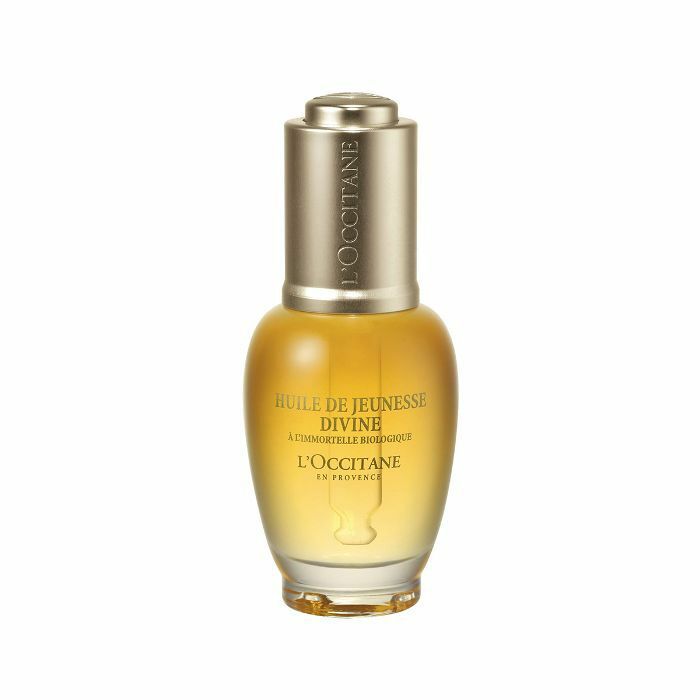 We're obsessed with this divine immortelle-spiked oil from French staple L'Occitane. The same study also reported lesser-known essential oil cypress as a possible soothing solution for rosacea, in addition to being a holistic godsend for rashes, acne, blocked pores, and wounds. Gentle and infused with plenty of other hydrating fares, we like this soothing nectar from Ere Perez which features antioxidants and omegas aplenty.